The Ashtead store opened its doors at the end of May 2012 after many months of renovation work. This stand-alone store is situated at Bramley Corner, a well-known location on the busy A24, with its own car park at the rear of the store. The store has a very interesting layout featuring a number of individual rooms, totaling over 2000 square feet of internal retail space and 2500 square feet of outdoor retail space. 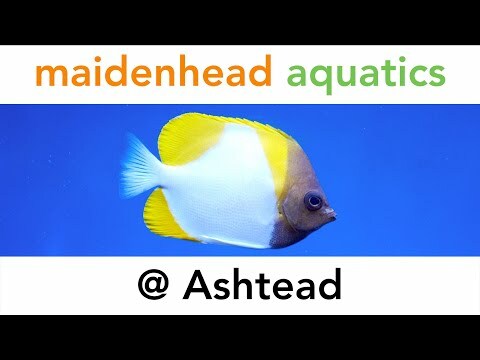 As with all Maidenhead Aquatics stores, Ashtead offers a great range of fish & products to cater from the absolute beginner to the most experienced aquarist. 3) Marine Livestock Room: marine fish and invertebrates will be stocked all year round with a good selection of healthy, handpicked, livestock at all times. Our coral trays are illuminated with the new D-D LED lighting tiles, ensuring excellent colours and health. 4) Aquarium Showroom: displays a full and comprehensive range of aquariums to cater from the beginner up to the most high tech aquariums for the expert aquarist. The outdoor section of the store comprises of our Pond Fish systems containing all the regular varieties along with a good selection of Koi. It also features one of the largest and most comprehensive selections of pond & bog plants in the South East, including many unusual varieties not often seen. We have also invited AquaJoy Wategardens Ltd to build a truly inspiration display garden featuring a multitude of ponds, water features and fountains. They will also have an office on site so that you can enquire about having one of these (or similar) displays in your garden at home! We will also carry many other items like our exclusive Maidenhead Aquatics product ranges: Aqua Oak range of aquariums, AquaManta filters and Aqua Garden pond pump & filter range, along with many other new and innovative lines. We also run many promotions and special offers within the store like our BUY ONE GET ONE FREE Maidenhead Aquatics pond food. 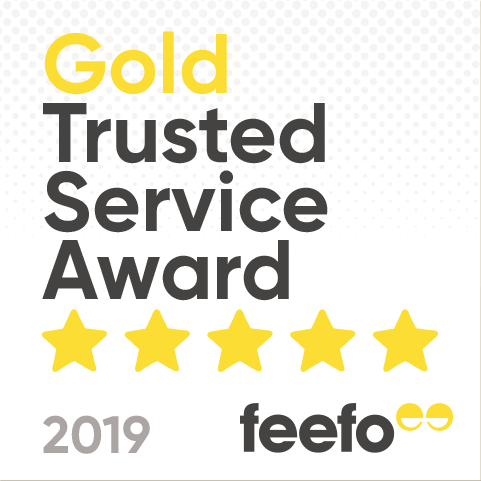 Once you’ve had a look around, if by chance you can't find what you were looking for, we will do our utmost to order it for you- please ask our staff in-store for details. We very much look forward to seeing you soon!